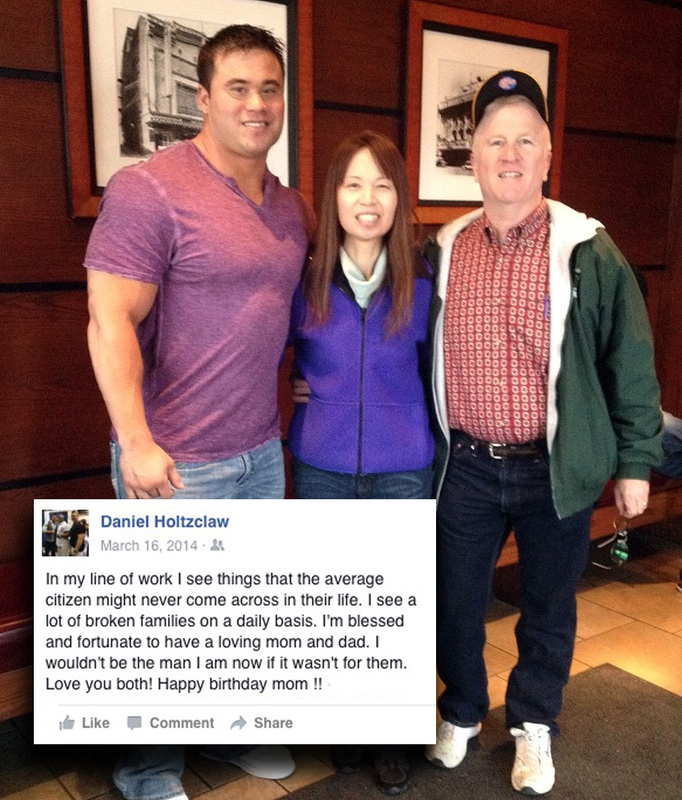 Daniel Holtzclaw was born in Guam on December 10, 1986. 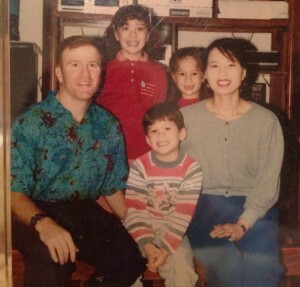 He is the son of Eric and Kumiko Holtzclaw, an Air Force family that served overseas. Daniel is the youngest of three, Jenny and Julie. Daniel attended Enid Schools and graduated from Enid High School in May 2005. He was recruited by Eastern Michigan University for a Division One Football Scholarship. He graduated in 2010 with a Criminal Justice Degree and attempted to enter the NFL. After attending several camps he was not picked up in the draft and returned to Oklahoma. He sought Employment with the Oklahoma City Police Department and was hired in September 2010. 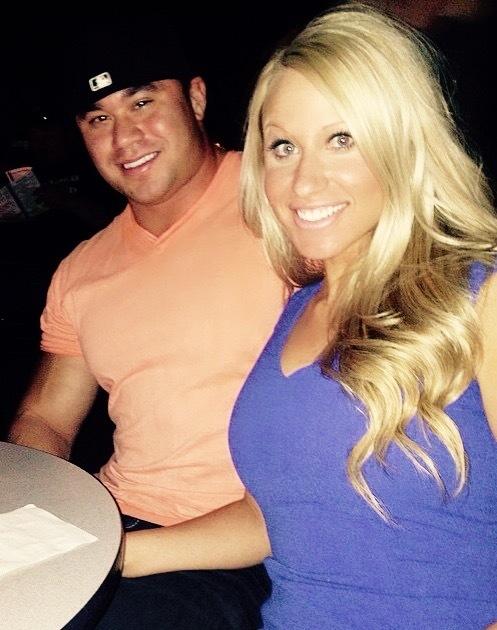 Daniel attended Life Church with his girlfriend in Oklahoma City and is well respected among his friends and family. He volunteered with his girlfriend in the church in support of his community. 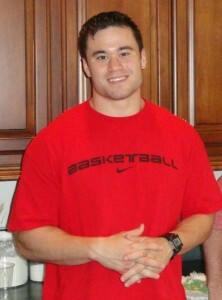 Daniel has established ties to the community through his weightlifting network and friends. Daniel has been a pillar citizen in the community. During Daniel’s time off he enjoyed being in the gym and hanging out with his friends, family and girlfriend. One of many great date nights watching a comedy show.